It’s not enough to be a hard nut. “Rugged” is the cost of entry to play the game. To win, to conquer, requires more than rugged. 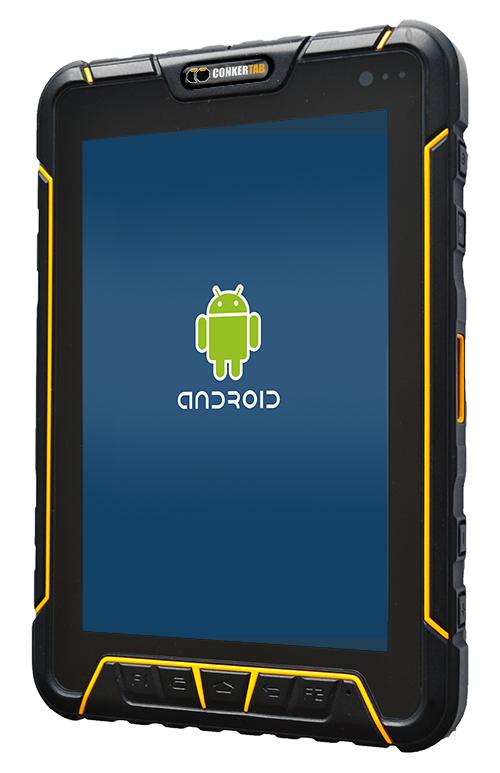 CONKER rugged tablets and smartphones are made to order allowing you to choose a tailored specification thus breaking through the limitations of set SKUs. You get exactly what you want and don’t pay for anything you don’t need. We also work with customers to create new modules, integrations and modifications to our devices to create a truly bespoke solution. Built to last is not about specification, it’s about service. We build our device to be modular and serviceable as the most pragmatic approach to total cost of ownership (TCO). Mobile computers cost the most not when they’re purchased or replaced, but when they fail which is the leading cause of downtime and the biggest contributor to total cost of ownership. We are committed to fast response times and lower repair costs. Our main repair centre is in the UK with a growing network of distributor operated repair centres in other international locations.